It’s Chinese New Year and excitement is in the air, but how much do you and your kids know about Chinese culture? Learn all about Chinese myths and festivities with these three entertaining books — perfect for story time or bedtime reading with the kids! As a bonus, they’re all available as eBooks on the NLB Mobile App, so you can borrow them on the spot. Let’s start with this beautifully illustrated children’s book (suitable for ages 5-14). 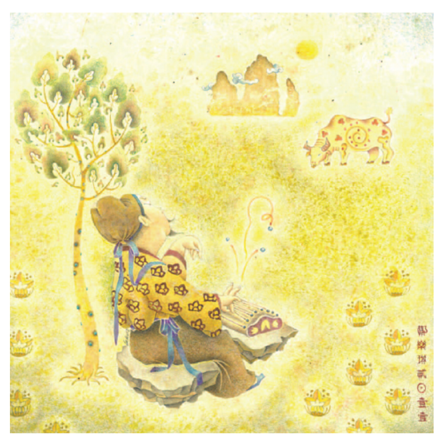 It contains 13 short Chinese folk stories, each with a precious lesson to be learned. The book makes for perfect bedtime reading with your children—a practice Yip greatly recommends. Not only are these stories entertaining, but they also teach us about Chinese traditions and beliefs. Some stories mentioned in the book include how the Goddess Guan Yin saved a city from a notorious Dragon King, and how the immortal Chang-E rose to the moon to live out her regrets. Here’s a retelling of the popular story Goldilocks and the Three Bears, but with a Chinese New Year Twist. 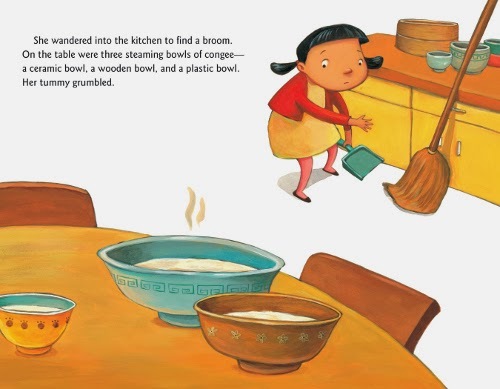 This short story with delightful illustrations is great fun to read aloud, and the little Chinese-themed details will certainly thrill you and your child (suitable for ages 4-8). 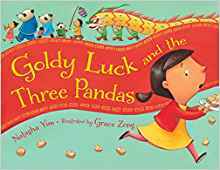 A careless and hungry Goldy Luck is sent to wish her neighbours a happy Chinese New Year, but she ends up wreaking havoc on a panda family’s home when she gets tempted by bowls of congee. You know how the story goes! Here’s a book to read with slightly older children (ages 7-12) which will spark discussion and deeper thinking. This is because the 19 Chinese stories in the book do not always spell out their learning lessons for you. 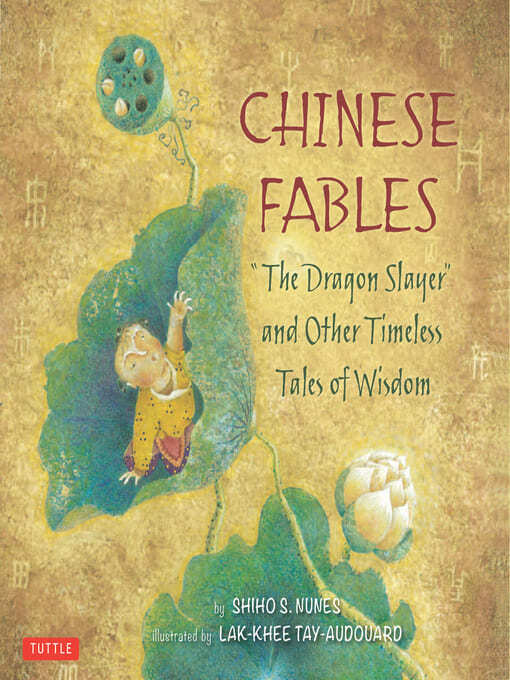 Each of these stories offers a nugget of ancient folk wisdom and shares aspects of Chinese culture. On top of that, the stories are surprisingly funny. For instance, in The Wrong Audience, an accomplished and self-important zither player learns to appreciate his audience more when a cow in the meadow completely ignores his elegant tunes.